Oatlands Primary Schools offers a comprehensive and enriching specialist program to all students. Oatlands Primary School offers an innovative and creative Arts program encompassing both the Visual and Performing Arts. Clay-pich, slab and coil work. At Oatlands Primary School, the aim of the Physical Education Program is to instil a life long commitment to the overall health and well being of our students. Students participate in activities that foster friendship, listening, sharing, helping, negotiating and caring. Individual, partner and group work situations are experienced in all are areas of the program. In physical education sessions, students participate in a comprehensive skills based program that provides them with a sound base for participation in future sporting activities, and in the development of a healthy lifestyle. Areas of the program are: Ball Skills, Movement Education, Athletics, Cross country, Swimming, Fitness, Minor games for grades prep–two and and Major Games for students in grades three-six. softball, volleystars, rounders, football, basketball, kickball, T-ball, Kanga 8s cricket, soccer and netball. We also participate in District Swimming, Athletics and Cross Country Carnivals. Students have the opportunity to try out for Victorian Primary School teams and to represent our school at District, Divisional, Regional and State Championships. The Digital Technologies program enables students to become confident and creative developers of digital solutions, through the application of various digital devices and systems, as well as specific ways of thinking about problem solving. 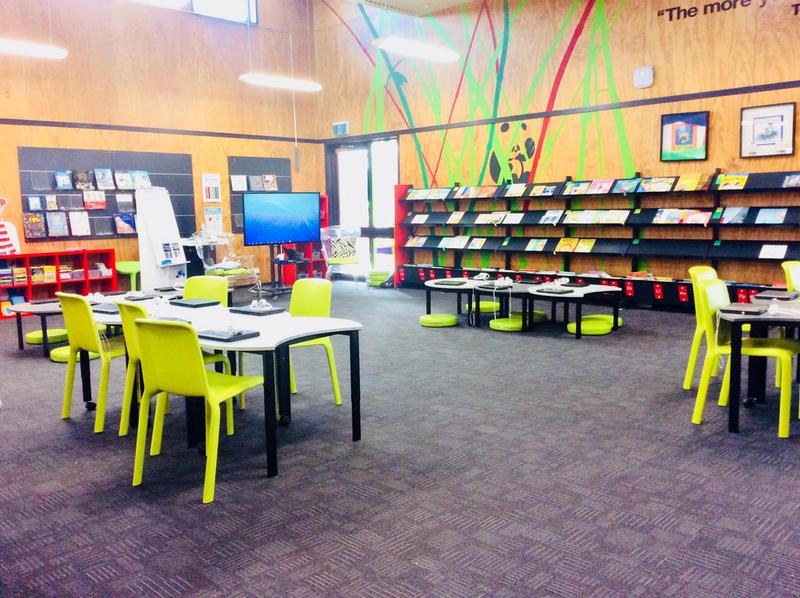 Students are exposed to a range of hands-on learning opportunities, engaging with real-world problems and tasks, using Google Chromebooks and a range of other digital devices. The Digital Technologies program has been designed to provide practical opportunities for students to explore the capacity of digital systems to systematically and innovatively transform data into digital solutions through the application of computational, design and systems thinking. Oatlands Primary School offer two languages to students, Italian and Japanese. Our specialist language program provides students with learning opportunities to acquire communication skills in Japanese and Italian. During these sessions, students develop an understanding about the role of language and culture in communication. Learning languages broadens students’ horizons about the personal, social, cultural and employment opportunities that are available in an increasingly interconnected and interdependent world. The interdependence of countries and communities requires people to negotiate experiences and meanings across languages and cultures. The purpose of the Reading Recovery program is to provide an opportunity for students in Grade 1 who are experiencing difficulties in reading and writing to receive intensive individual instruction. Our Reading Recovery teacher works with individual students on a 1:1 basis during daily 30 minute sessions. The students actively participate in reading and writing text that is instructional program for approximately 20 weeks by which time their improved reading skills and abilities usually enable them to successfully move back into the regular classroom programs. Oatlands Primary School runs an EAL intervention program for students in Years 1 and 2.